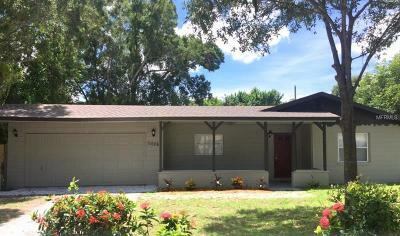 Step inside this light and bright, well-maintained Seminole home and your search will be over! 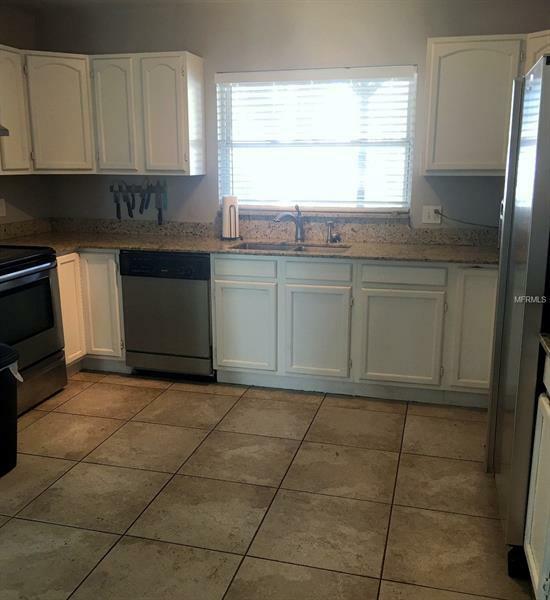 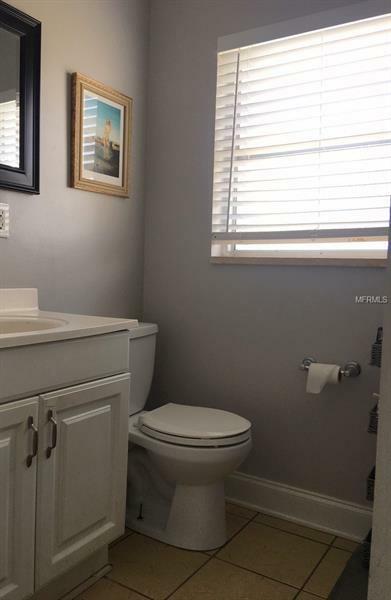 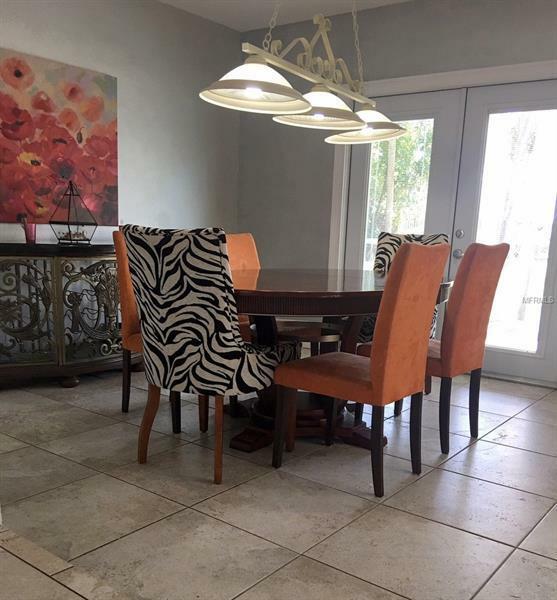 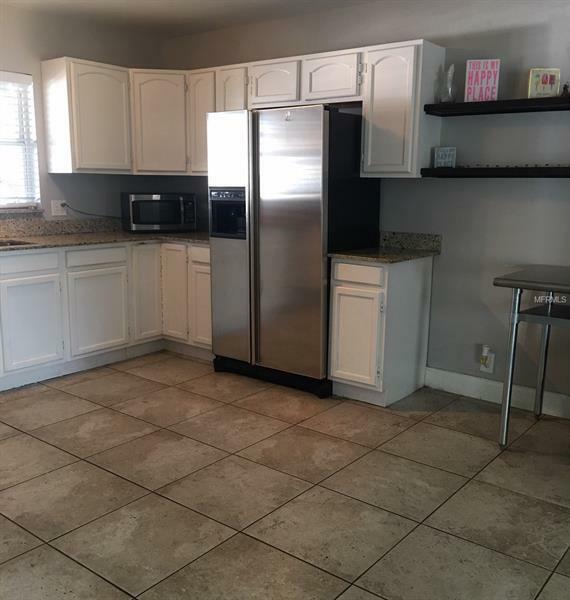 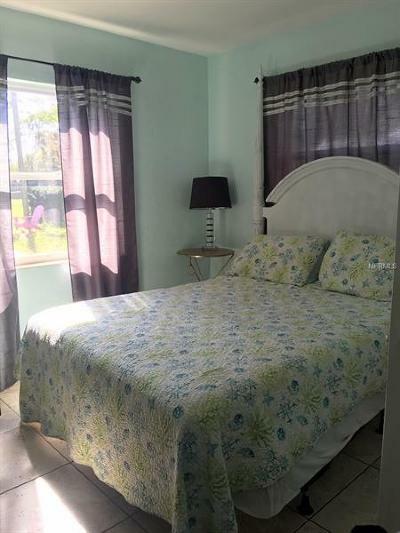 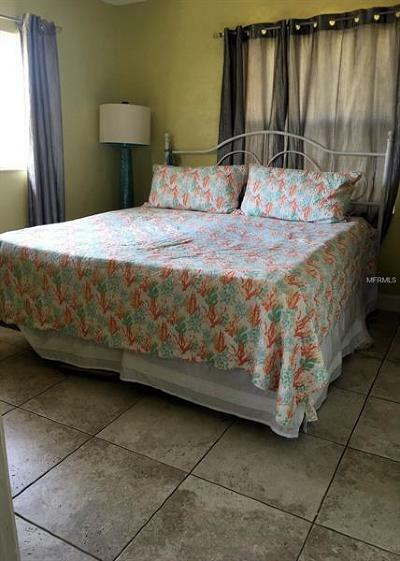 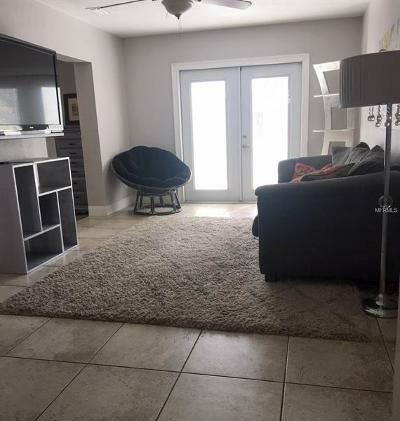 Offering beautiful tile flooring throughout, a spacious kitchen with stainless appliances, granite counter tops; separate dining and living rooms; comfortable bedrooms and an updated bathroom, this home will make your next move a dream come true! 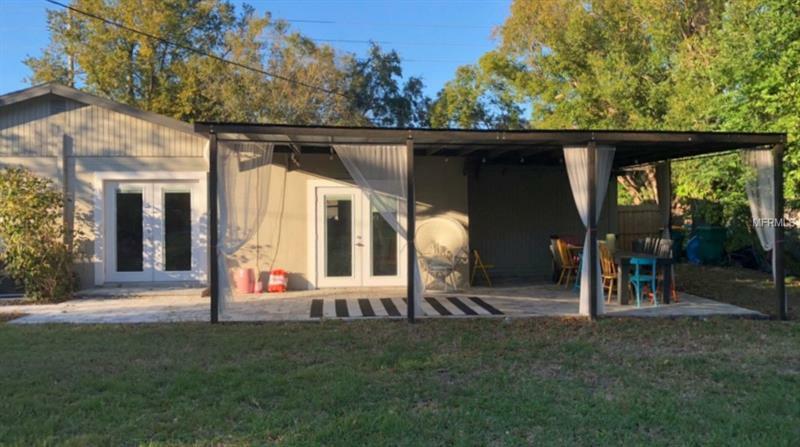 Stylish French doors lead to your large backyard, which is fully fenced and perfect for entertaining friends and family on the adorable covered patio. Close to schools and shopping, and only 3 miles to the beach, this home is a must see!